MILWAUKEE, April 11, 2018 /PRNewswire/ — Affiliates of Phoenix Investors (“Phoenix“), a national private commercial real estate firm headquartered in Milwaukee, Wisconsin, announced it acquired from affiliates of Pope Companies eight industrial properties totaling 831,000 square-feet for $9,250,000 located throughout Kentucky in the cities of Morehead, Carrollton, Danville, Maysville and Mount Sterling. Built from 1989 through 2004, the subject assets are well maintained steel and masonry buildings, featuring generous clear heights and ample docks. These properties are well located in their respective submarkets, having a diverse tenant base with an overall occupancy of 63%. In April 2018, affiliates of Phoenix purchased 11 industrial properties, consisting of over 2 million square feet in four states. Phoenix’s affiliates now own approximately 22 million square-feet of principally industrial real estate across 23 states. Senior mortgage financing was provided by Walker & Dunlop Commercial Property Funding, LLC. The transaction was brokered by Bryan Flaherty of CBRE. 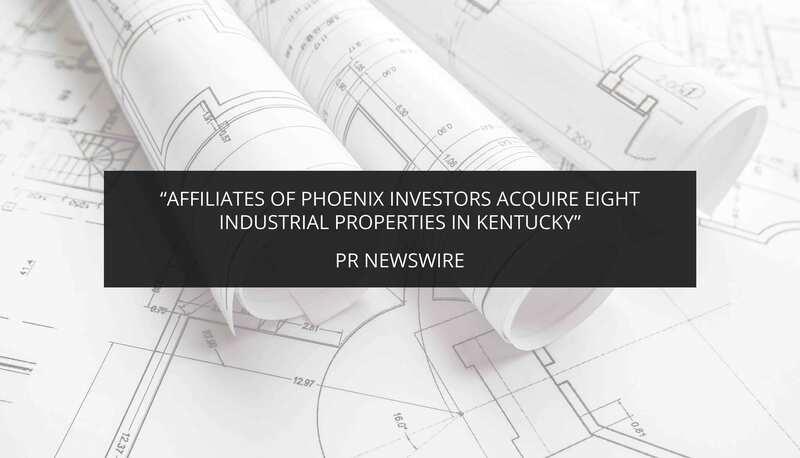 Phoenix Investors is a national commercial real estate firm based in Milwaukee, Wisconsin whose core business is the revitalization of former distribution and manufacturing facilities throughout the United States. This strategy leads to positively transforming communities and restarting the economic engine in the communities we serve. 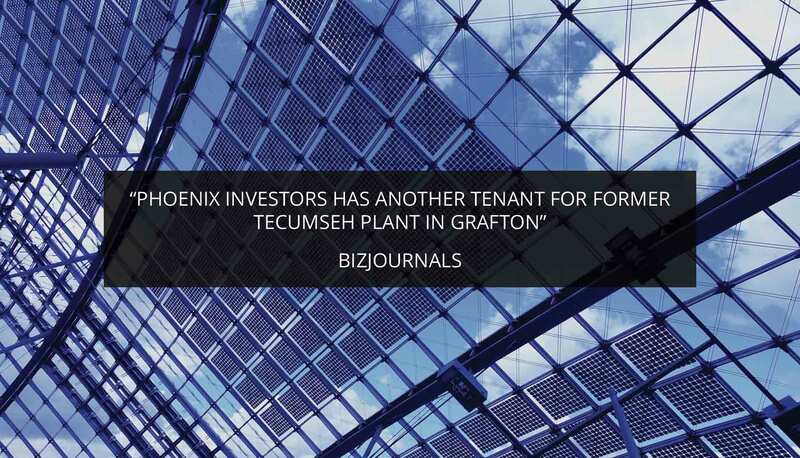 Phoenix’s affiliate companies hold interests in approximately 22 million square feet of industrial, retail, office, and single tenant net-leased properties across 23 states. 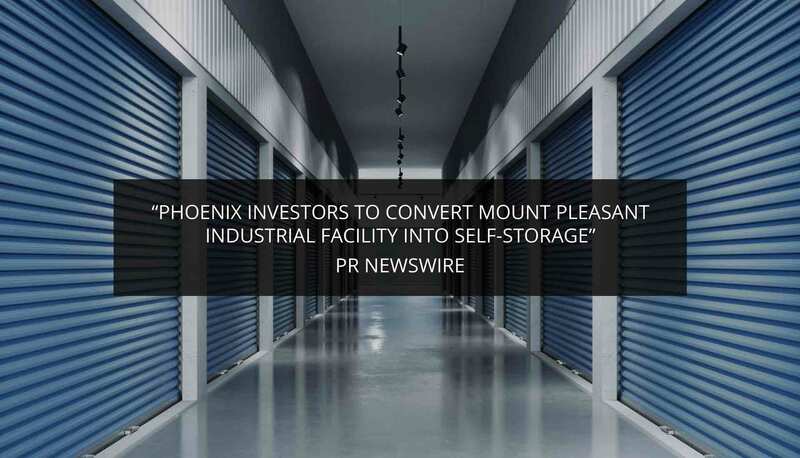 Today, Phoenix principally specializes in the renovation and repositioning of large, former single tenant industrial facilities throughout the United States that were previously owned by major corporate clients, REITs, or financial institutions.